Haterade Nation. – Jonez, Where We Going? 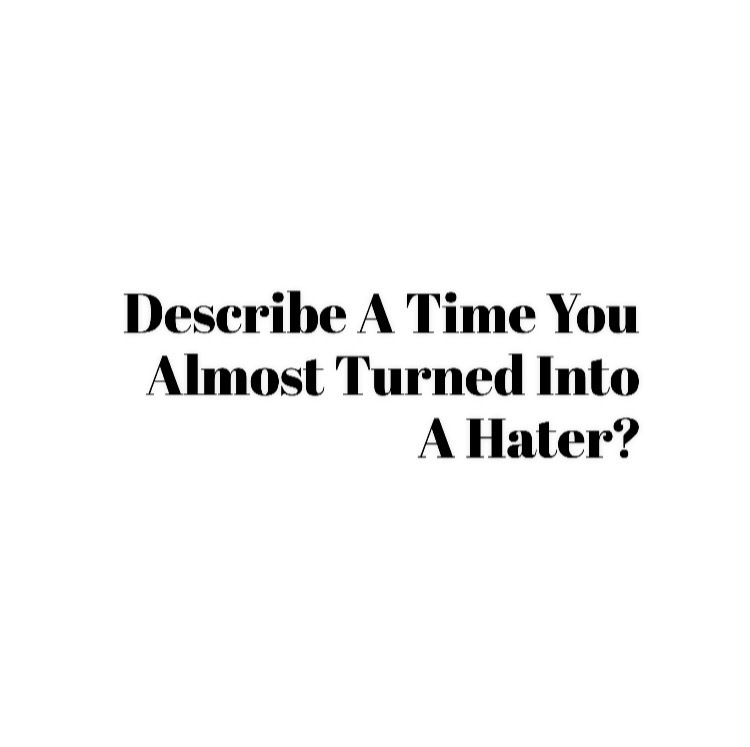 I’ll admit, because I’m always super honest with you guys, that I almost turned into a hater this week. As you all know, there’s nothing more I’d like to do than live in my Soul city of Chicago but when it came time to transfer, unforeseen circumstances prevented that. So a coworker IS actually transferring to Chicago and I was a bit bitter at first when I was told. I was (almost) a hater because I wanted so badly for that to be me. I had to be real with myself, and remember how blessed I was for the opportunities that are presenting themselves, and Chicago may not be my destination right now. I owed it to myself to trust my journey but to wish my coworker well on her path. Since today was her last day, I brought a banging cake and a card, that had every little trinket that would remind her of New York. I decided to make this about her, and I’m so glad I did. So, tell me when YOU was almost a hater! Next Next post: Beauty Related.